The castle in Nuneaton, Warwickshire was originally built in 1125 by Hugh de Hardreshull but it became unused when Robert de Hartshill was killed in the Battle of Evesham in 1265, before being rebuilt by John de Hardreshull in 1330. 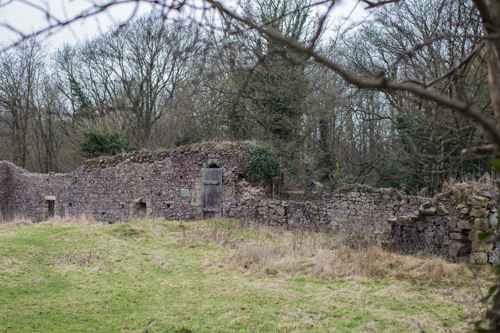 The remains of the Manor House and Castle still exist but have suffered from years of neglect. They are on English Heritage’s at risk register and the owner of the remains has set up a trust to look after it. 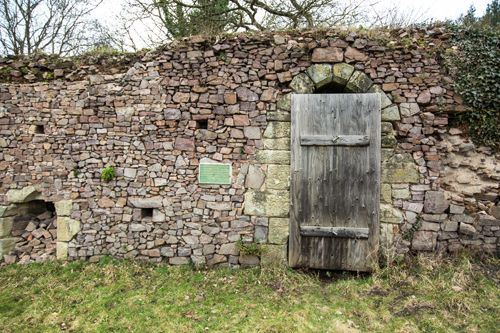 The Castle's stone was being targeted by thieves. 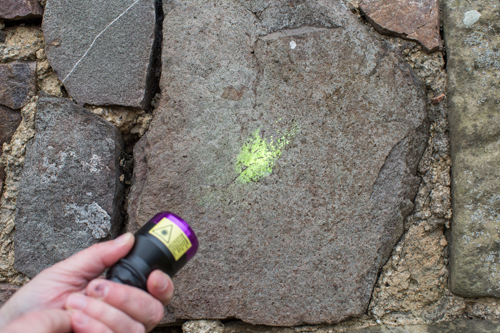 Local police and the rural crime coordinator were working with the custodians of the castle to improve security and find those responsible for stealing the historic stones. 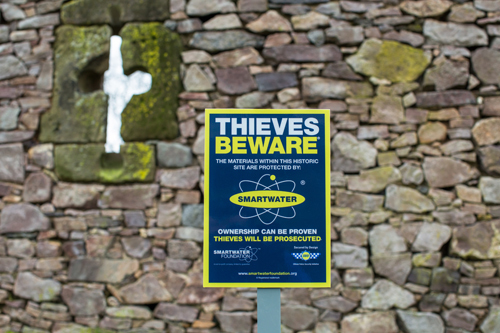 They were approached by a representative of the SmartWater Foundation, who offered to help create a deterrent by marking the stones with a unique SmartWater solution that would enable to police to prove the provenance and bring a prosecution against the thieves. 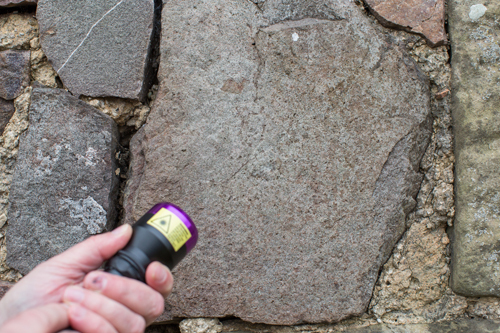 A representative of Historic England was also present, who gave cautious approval for the use of SmartWater on the stones, subject to having sight of the independent technical reports produced by Reading University’s Dept of Archaeology. 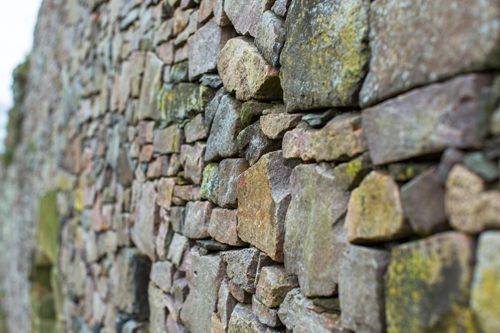 These reports were subsequently checked by the technical team at Historic England, keen to ensure that the application of SmartWater would not damage the stones in any way, and approval was given.